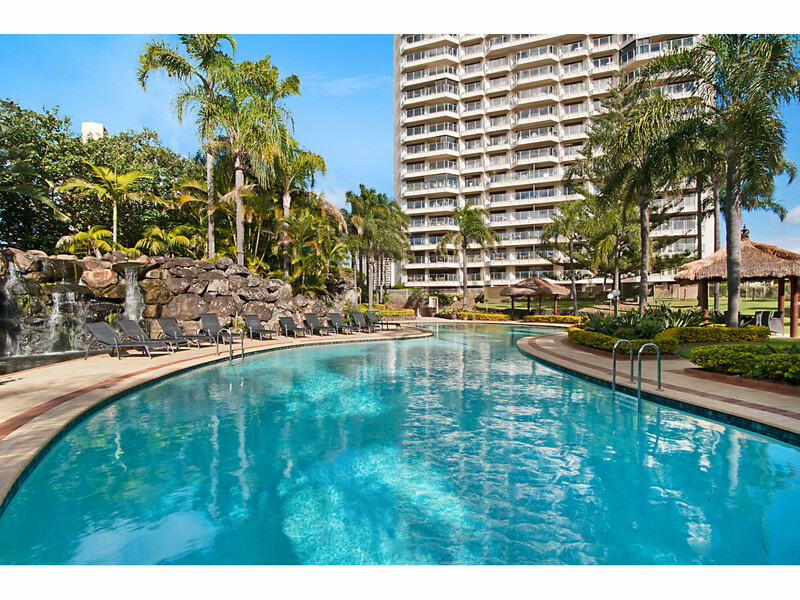 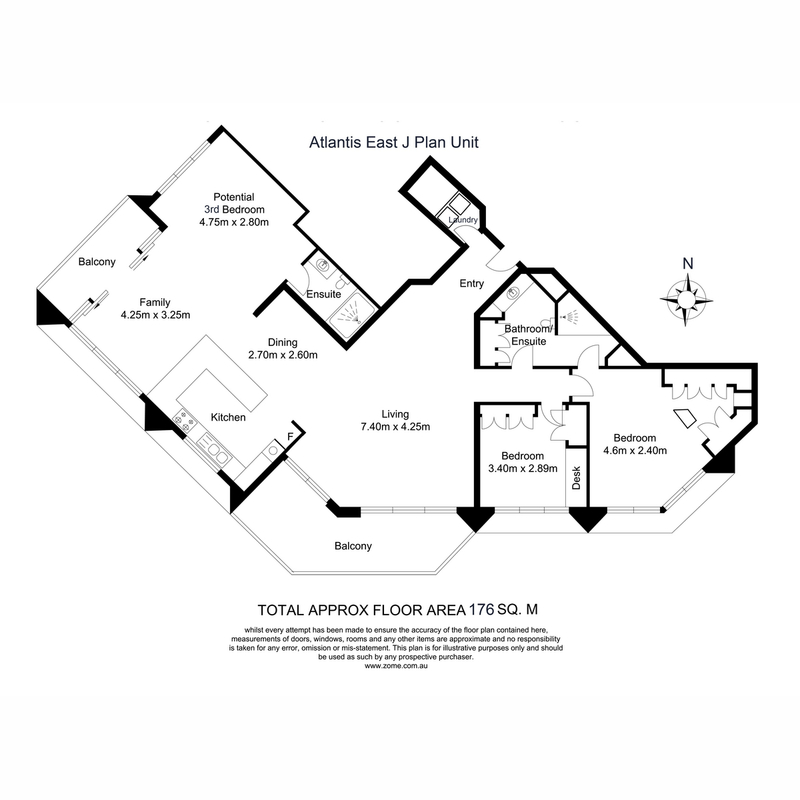 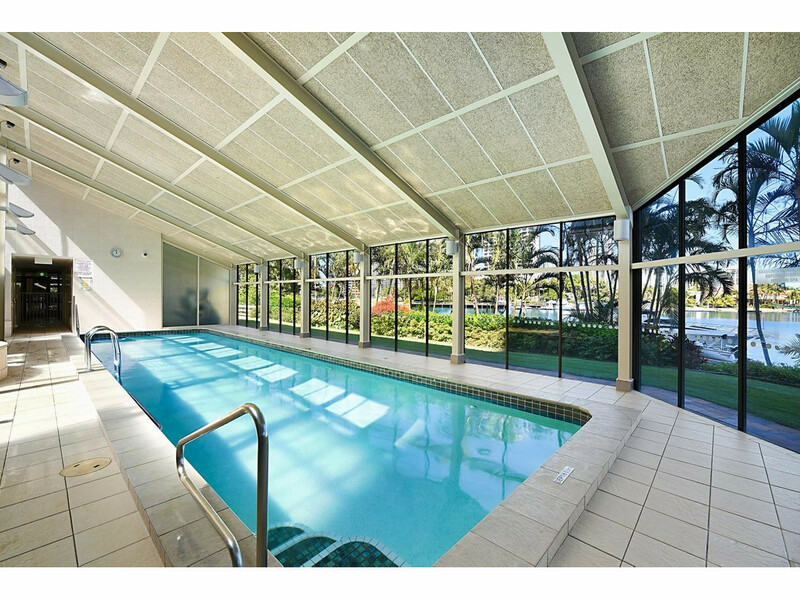 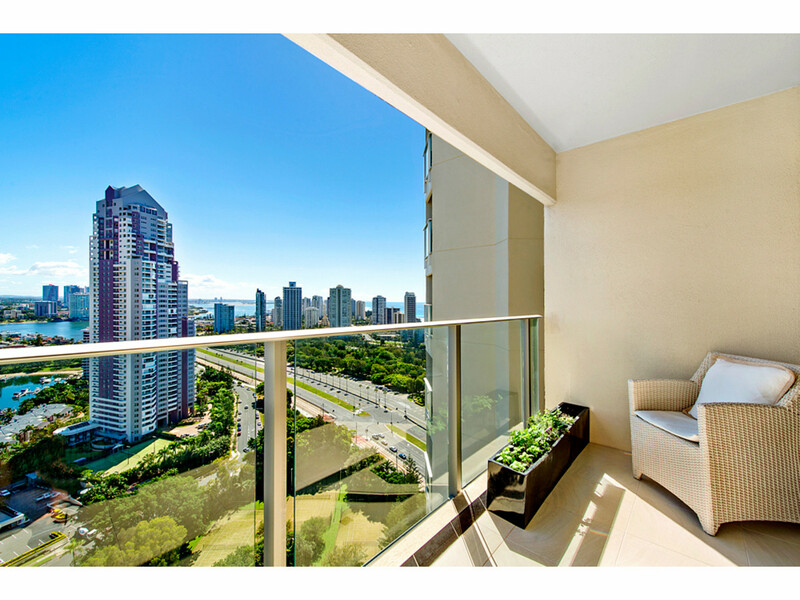 This extra large 3 bedroom unit is situated on the 26th level of Atlantis East one of the Gold Coast most desirable residential buildings. 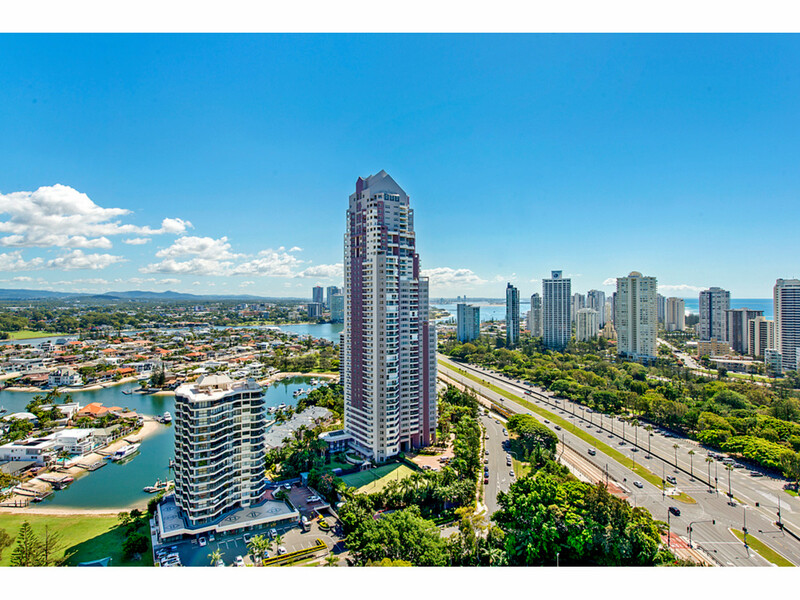 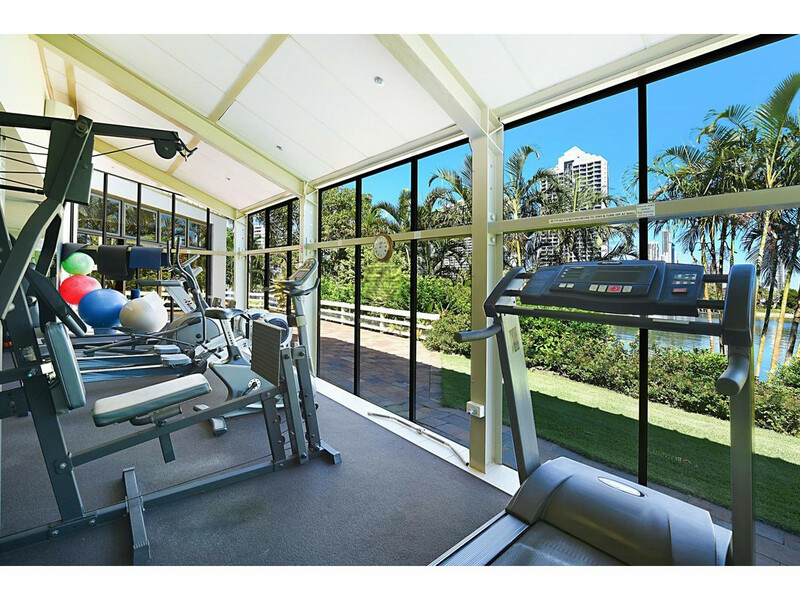 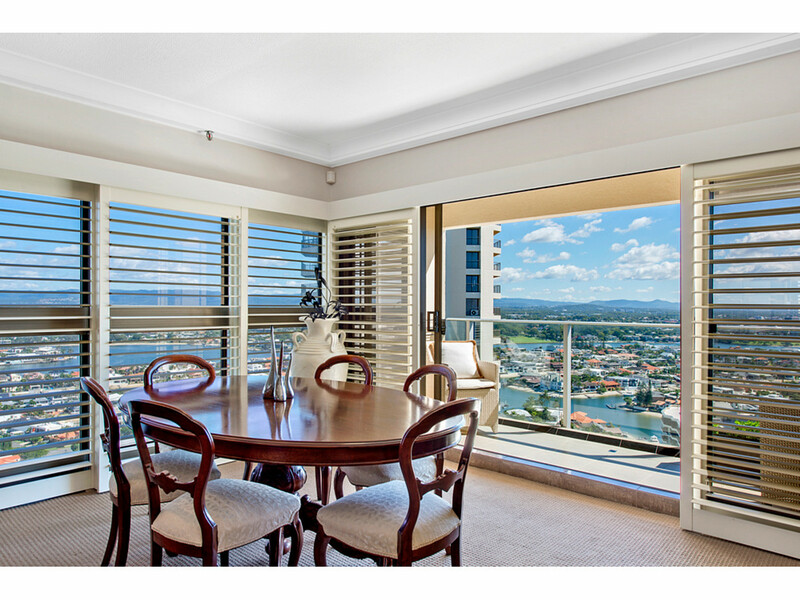 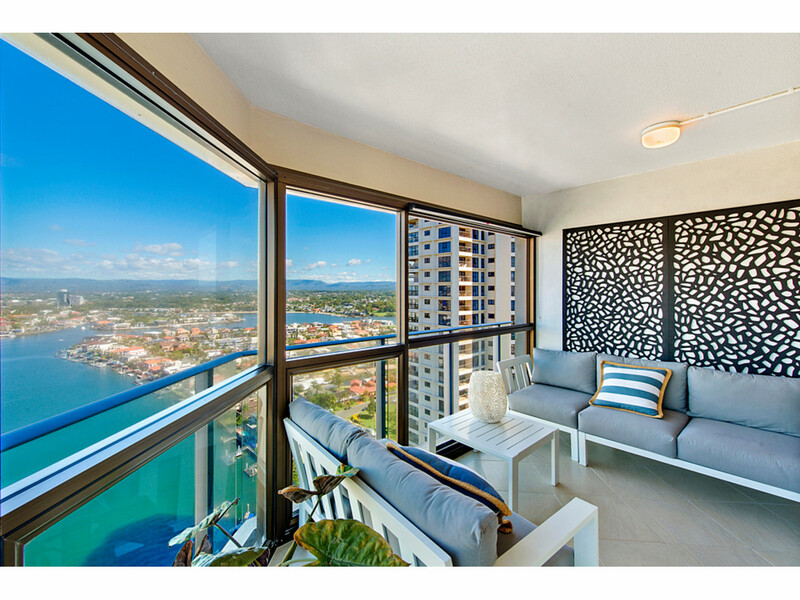 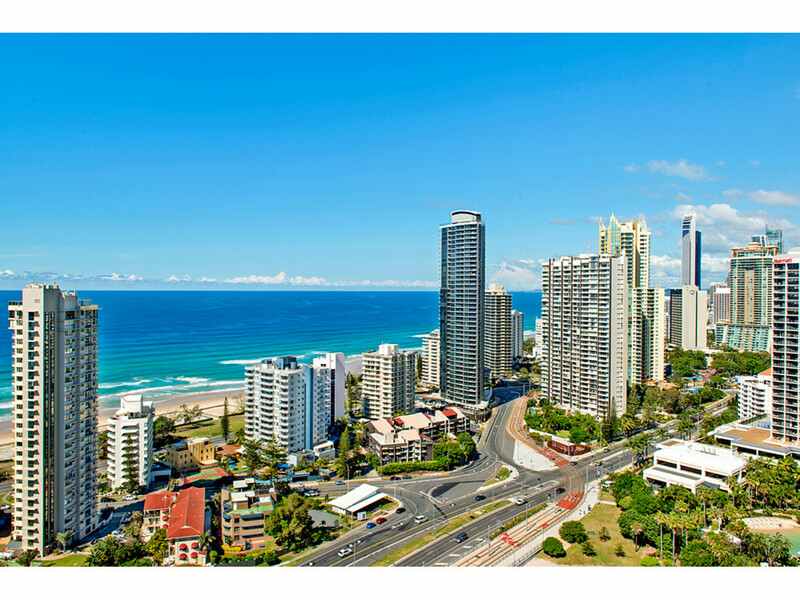 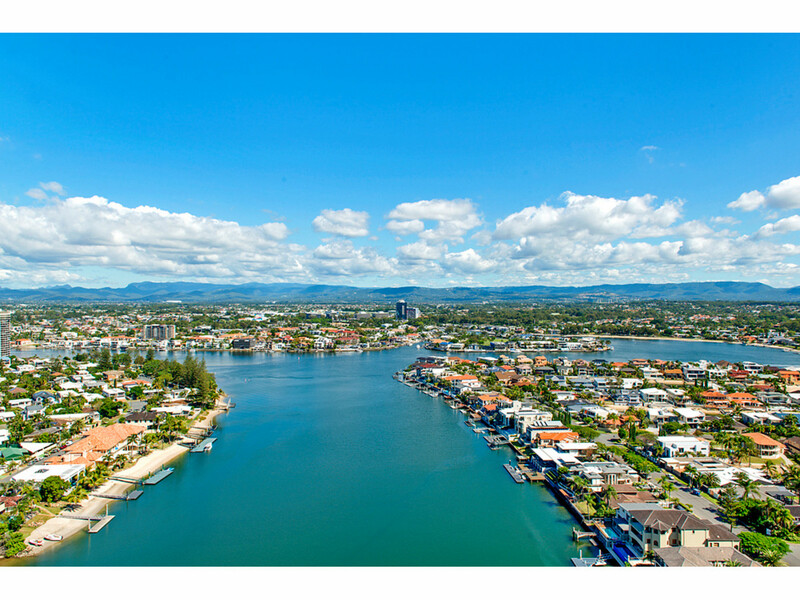 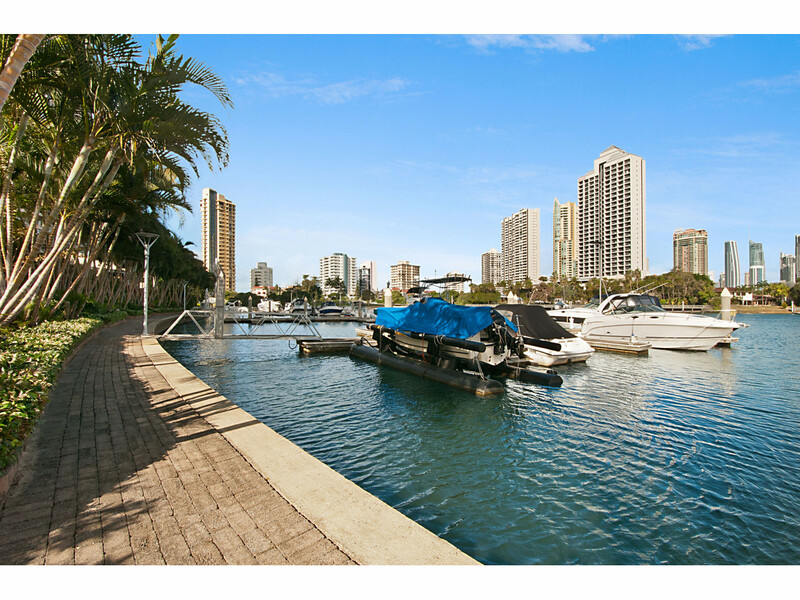 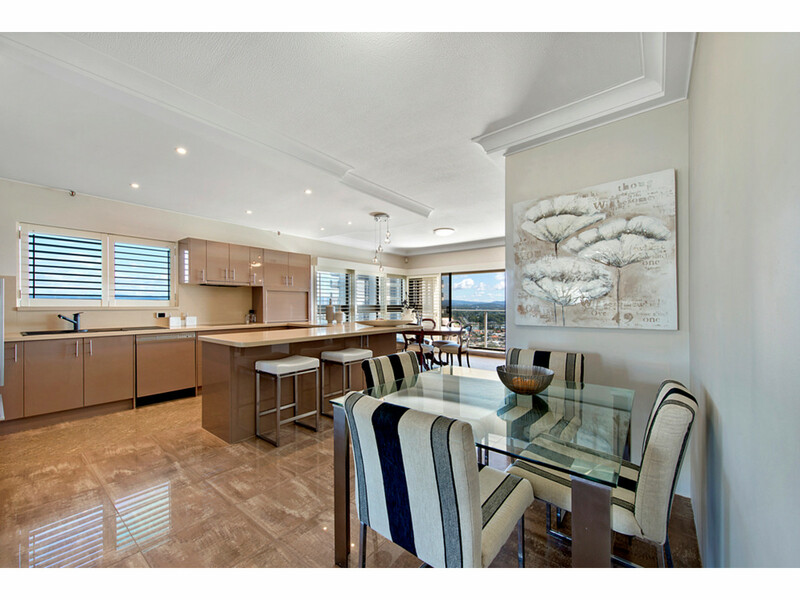 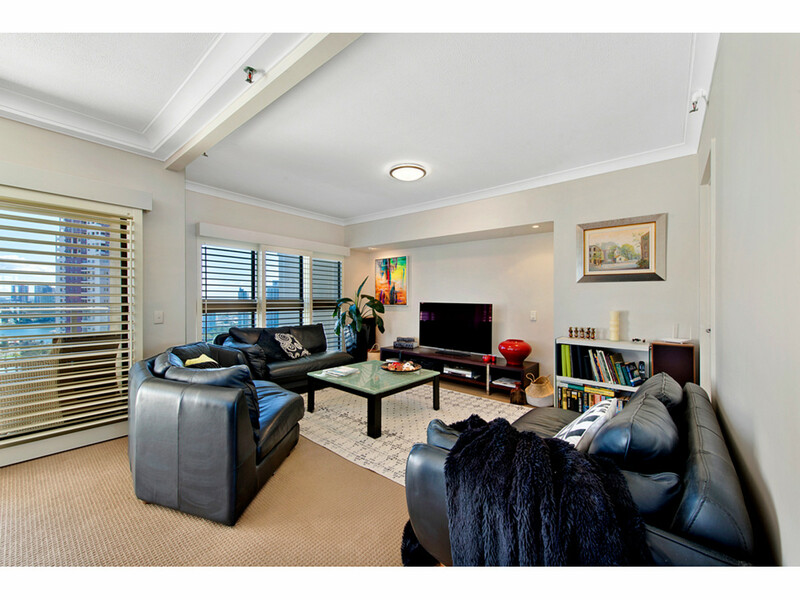 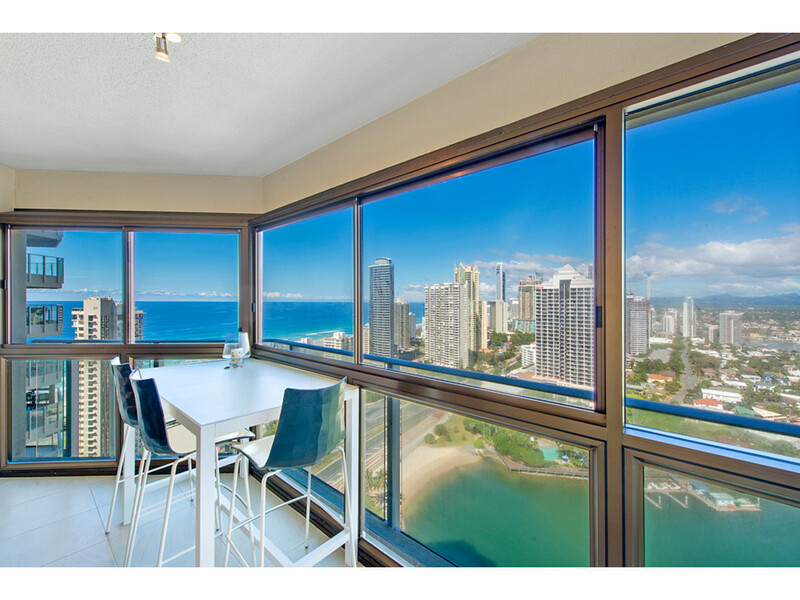 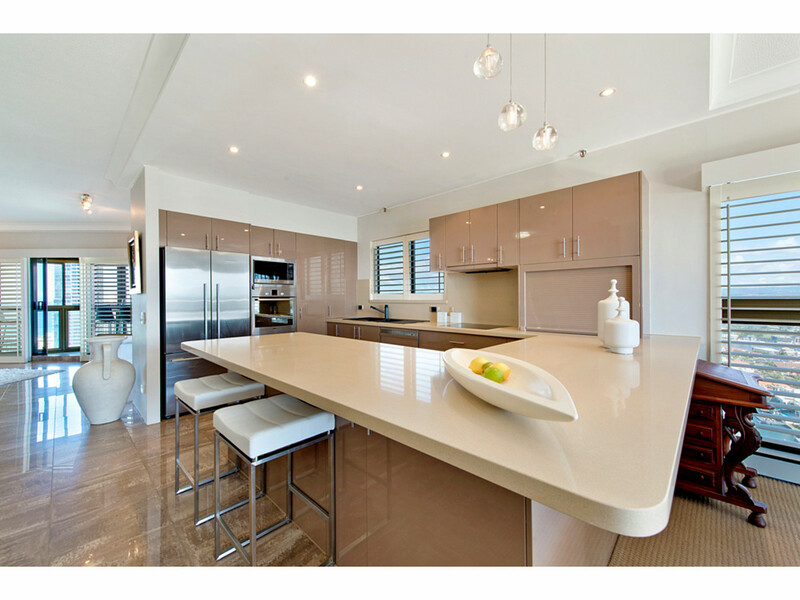 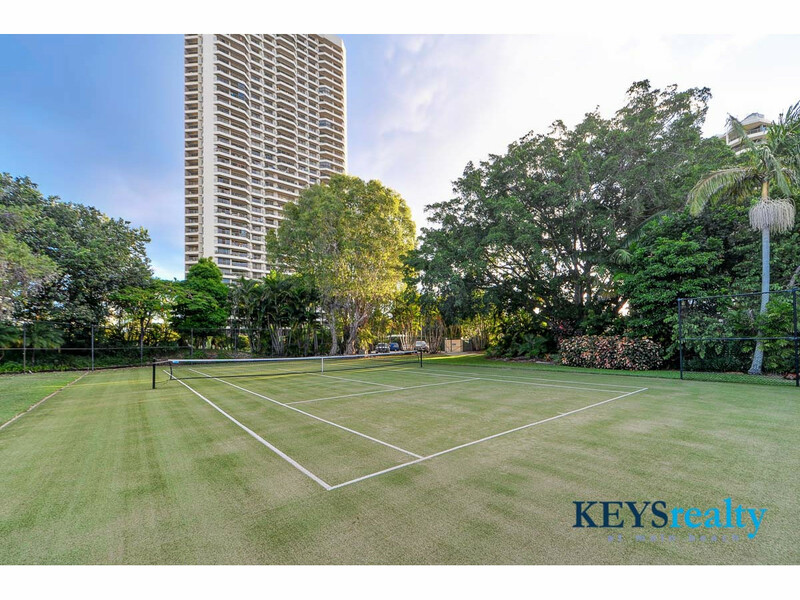 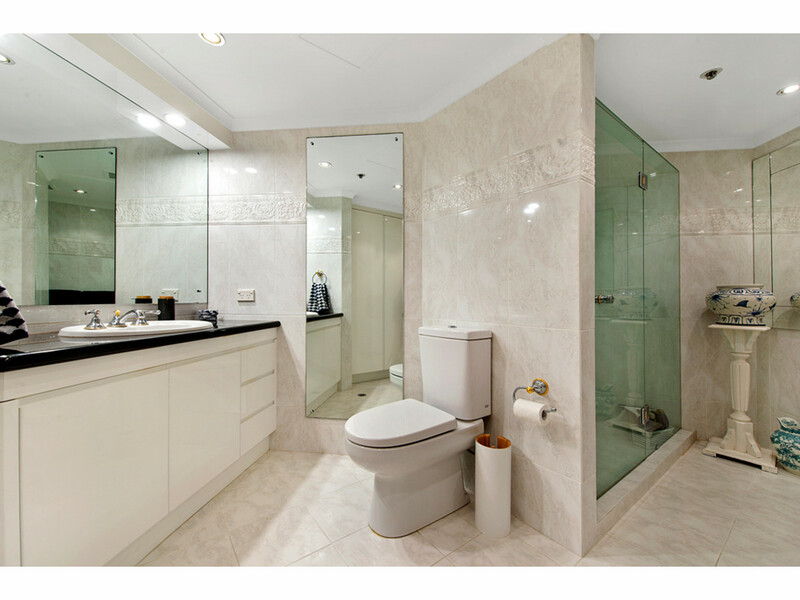 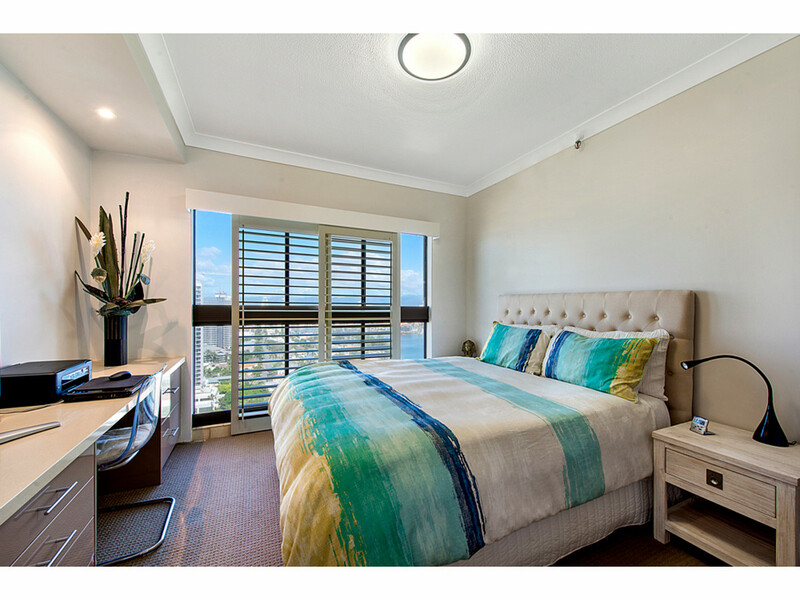 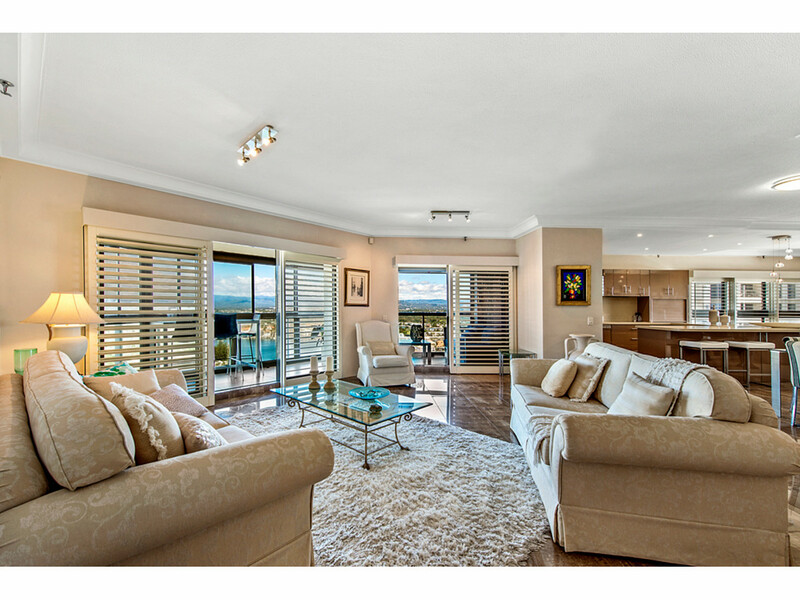 With sweeping views of the ocean, river, broadwater, hinterland, plus views of both Main Beach and Surfers Paradise skyline that are spectacular both day and night. 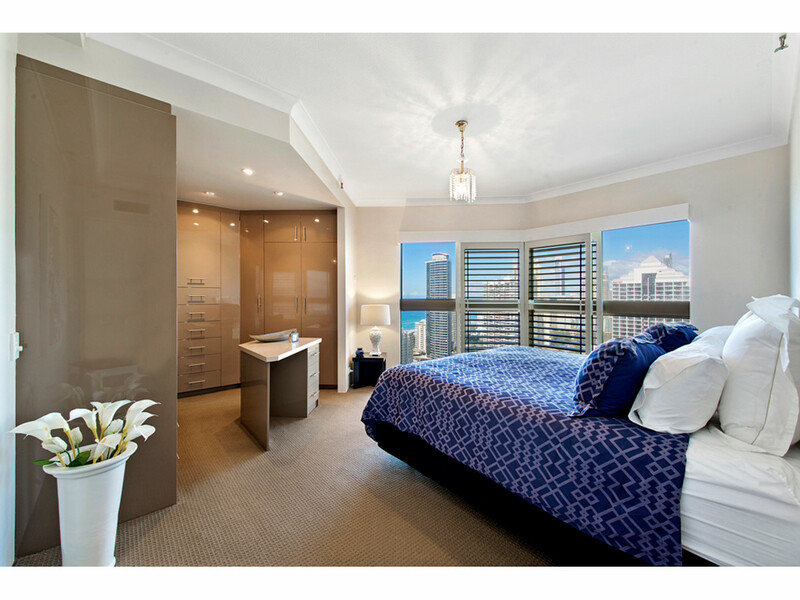 •	2 Car accommodation with ample built in storage.